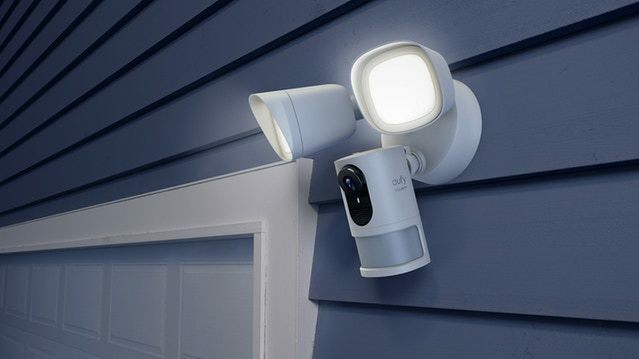 What happened to the security light cam & doorbell? Just wondered if they are still being released? I trust anker to be secure about stuff like this . Security is the most important issue with all of this "smart home" things! Seeing how unsecure and bumptiously programmed most of them are, is frightening. Every manufacturer should be liable and pay billions of fees, if there products risks or harms customers data, security or life! I mean this in general, not only for anker/eufy, every company worldwide which sells smart products and don't give a sh*t about the security of their products. I have a ring doorbell and external ringer, which has worked fantastic! I would be interested in swapping out the Ring doorbell with an Anker branded one, if available. I would like to see what the yearly cost, if any, would be to have cloud recording and remote access to videos as Ring charges about $30 a year. BUT the security issues that @yamyam mentions is alarming! I think their in the testing phase. Now would be a good time for an update from @AnkerOfficial, @AnkerTechnical, or @AnkerSupport. Last we heard was Spring 2019, which is less than an hour away at the time of posting! You're right.... I think the floodlight cam is close. I didn't hear anything about the floodlight yet. The doorbell is still in Beta testing phase as far as I know. @AnkerOfficial can I say this? No plans for a keypad or external alarm as of now. 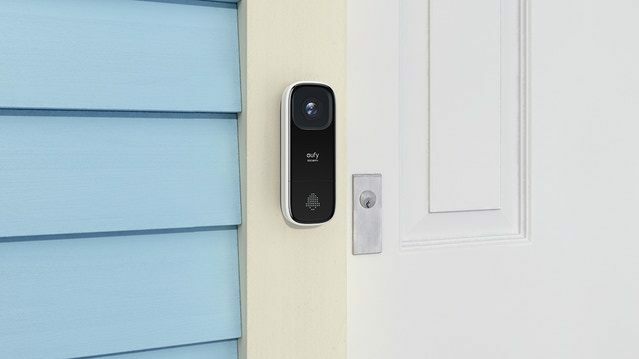 I've been in the market for a doorbell camera as my Arlo Pro camera is elevated so it does not give me a huge view of my entire front yard as well as the door. I want something more eye level and have seen the Ring as being a good option, but I would love to have a Eufy one so I can limit the amount of apps I have to open/doanload. Having Arlo, Nest, Eufy, Yi and Kasa currently is not fun. I'll be interested in the doorbell. if it has a cam and speaker/mic that will be great. Currently I use an old iPhone 4s as a security cam (using Alfred app). This is exactly I was looking for a eufy video door bell. No idea how long it will be before we see it in the market. Wish I could take part in the Beta Test.